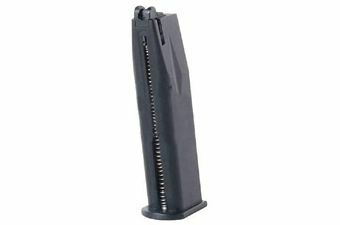 Buy Cheap KWC KMB74AHN-MAG Sig Sauer X-Five P226 Magazine Extended | ReplicaAirguns.ca | Easter Weekend Sale! 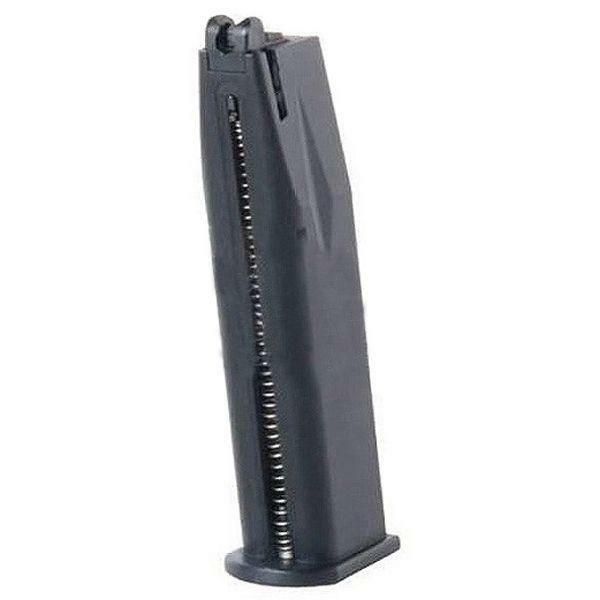 Comments: This CO2 magazine is compatible with the KWC S226-S5 CO2 BB Pistol and has a capacity of 19 rounds. http://www.ReplicaAirguns.com - Cybergun Sig Sauer X-Five P226 CO2 BB Gun Review. This video is a walkthrough Review of the Cybergun Sig Sauer X-Five P226 CO2 BB Gun. I show off the gun close up and do a field strip, I also take you through many of the features and do a side by side comparison a with an actual 9mm Sig.